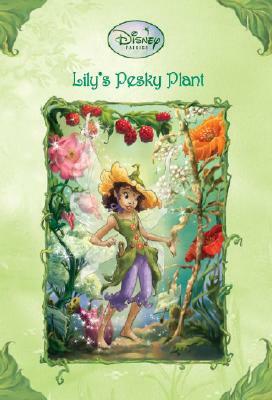 "As new except for 1 phrase underlined in Preface, slight tilt and softening of bottom end of spine. Maroon cloth with gilt lettering. No dust jacket ""future approaches to cultivar improvement and the domestication of new plant species for the production of more desirable products of commerce will depend heavily upon various aspects of plant biotechnology...based on research in emerging fields such as molecular biology, cell culture and genetic engineering..."" 11 essays, illustrated where appropriate, 176 pages. " 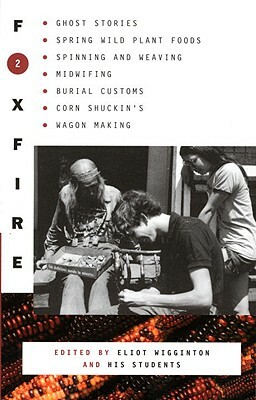 "Foxfire 2: Ghost Stories, Spring Wild Plant Foods, Spinning and Weaving, Midwifing, Burial Customs, Corn Shuckin's, Wagon Making and More Affairs of Plain Living"